Feature: Very soft and comfortable, the fabrics have a strong thermal effect, in winter bring you warm and good mood. Can be worn in a variety of ways, different poses, for various occasions.Super soft fabric gives you a different experience and will love it in the process of application. If you are satisfied with our products, please give us good credit. Please let us know if anything needs to be improved.Design:All kinds of pattern ,always can suit for you . Fashion design can give your different feeling,if you like you ,come to get it .size chart: Dimensions:9.2IN Length*18.4IN Width Just one size,but it is scalable. 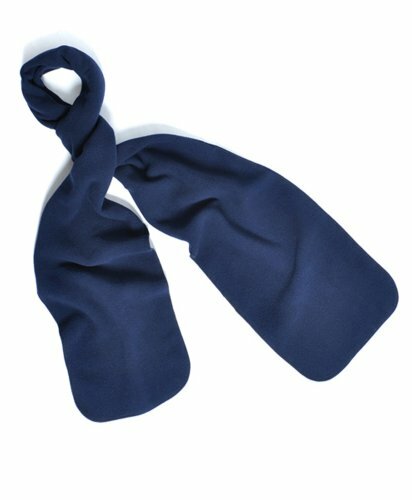 Great quality thermal scarf. Fiber: 100% Polyester. Machine washable. 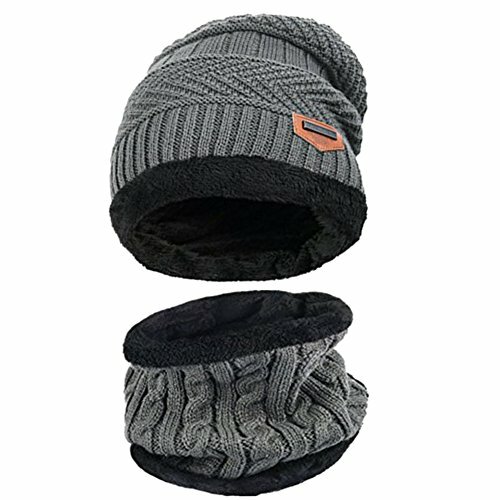 Ideal for wearing in the winter. Keeps you nice and warm. 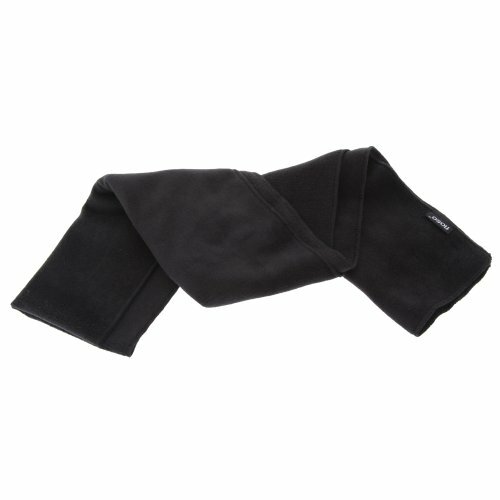 Keep bundled and warm with one of our cozy fleece scarves. Very light and easy to store...makes a great gift for someone you love. 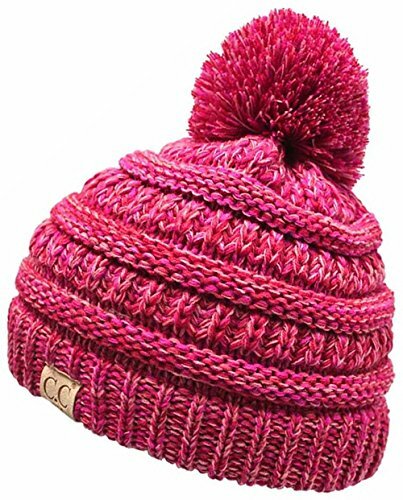 Information: This perfect hat and scarf are fully lined with superior acrylic knit and thicker fleece lining, which is great for autumn, winter and outdoor activities. If you want to know more details or have any questions, please look through the detailed page or contact the customer service. 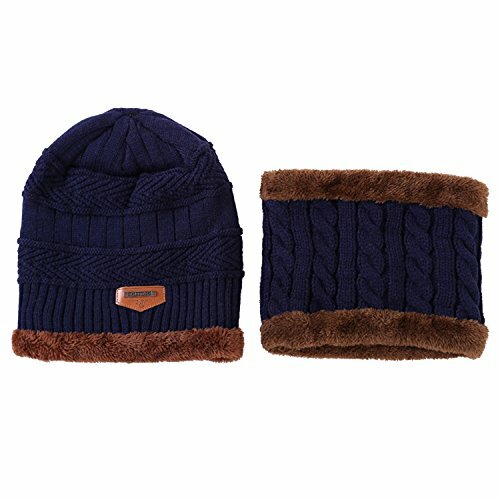 Feature: Material: Acrylic knit & fleece lining Gender: male Season: autumn and winter Size: cap 10.2''*9.8''(L*W); scarf 9.4''*8.7''(L*W) Circumference: 22''-23.6''(one size fits most) Package list: one piece of cap; one piece of scarf Notice: * The actual color may vary slightly from the online image due to monitor color settings. * Please allow slight measurement deviation for the data. Lo Shokim® is registered trademark: our products direct from the factory to the customer.About Quality,we know how important quality is,so we try our best to do better. Maybe it is not best, but we hope do better and better in the future.If you have any suggest or questions, pls don't hesitated contact us first, we will try my best to solve it for you, and we guarantee 100% replacement or refund if you are not satisfied.ThanksFeatures:Material: Cotton and AcrylicSize:stretchable, one size fits mostIf you want a warm fashion neckwarmer,this is it ! ! 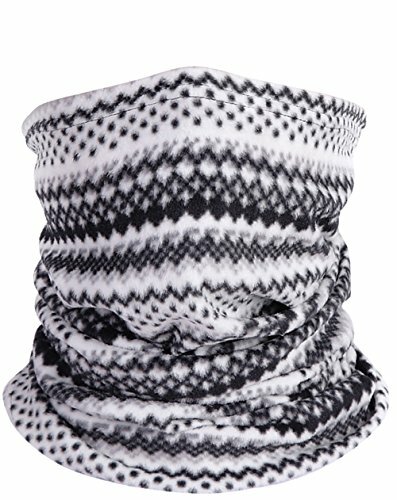 !Get it for yourself or your friends,You couldn't find a nice scarf anywhere else for this price.Receive lots of compliments on it now.Washing by machine or hand as you likePackage: 1 pc neck warmer About Our Services:If you have any problems with our items or services, please feel free to contact us. We will do our best to solve any problems and provide you with the best services within 24 hours.100% replacement or refund will be provided for your preference if you are not satisfied with our product for any reasons. 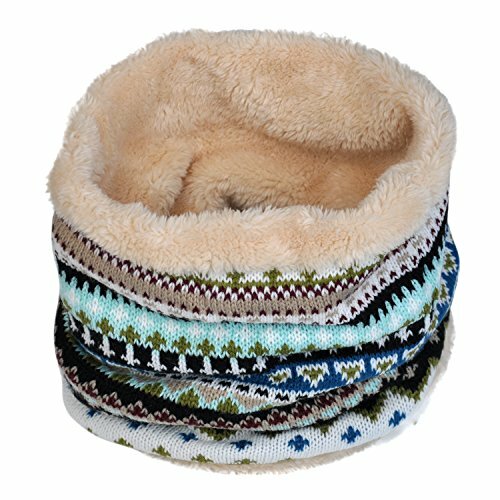 Our Original Turtle Fur "The Turtle's Neck" double-layer neckwarmer is the warmest, softest, most loved, cold weather accessory of all time. 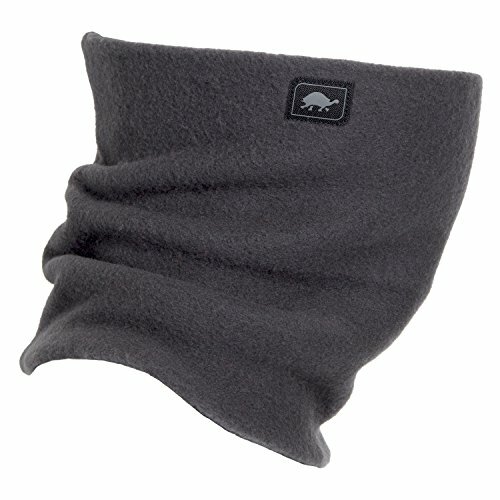 Looking for more Fashion Winter Fleece Scarf similar ideas? Try to explore these searches: Hidden Button Wool Blend, Oval Pine Air Freshener, and Apple Incense. 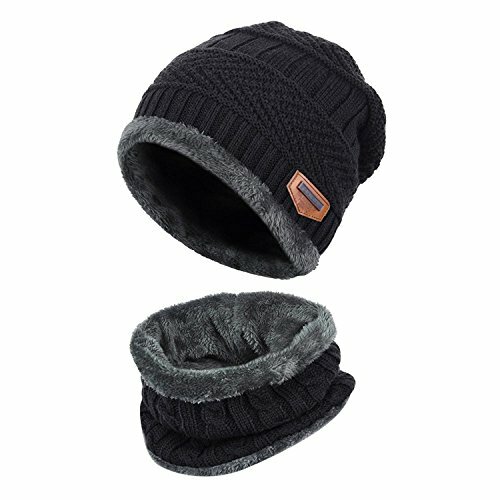 Shopwion.com is the smartest way for comparison shopping: compare prices from most trusted leading online stores for best Fashion Winter Fleece Scarf, Confetti Shapes, Buick Sign, Scarf Fashion Fleece Winter . 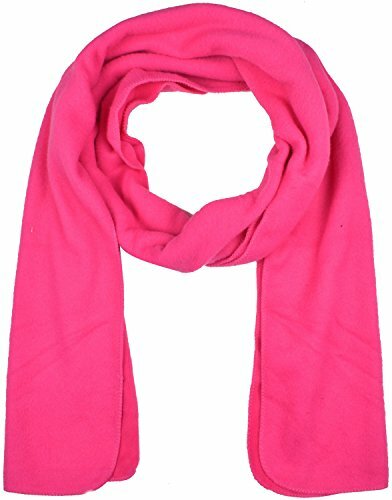 Don't miss this Fashion Winter Fleece Scarf today, April 19, 2019 deals, updated daily.